The North West 200 proved a great learning curve for Team NW Racing, and its rider Darren Cooper. It was Darren’s first real fast run on the BMW 1000RR, and he was delighted with its performance. 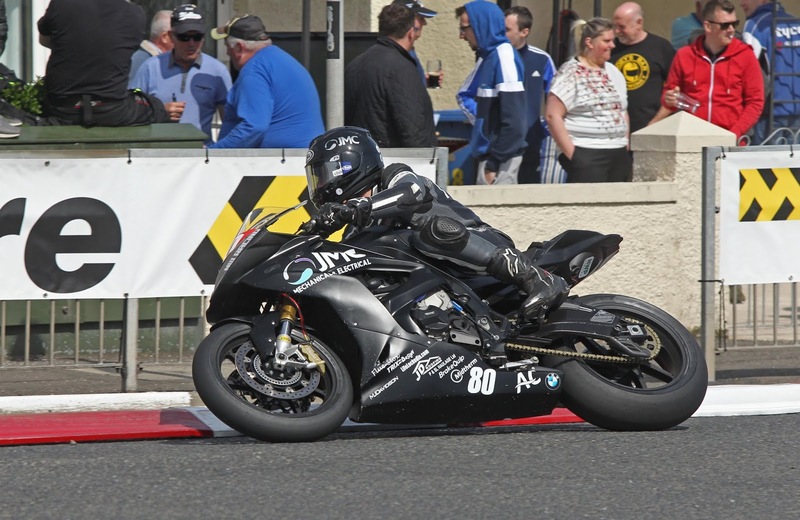 Darren had a busy week in preparation for the Isle of Man TT, taking part in the 600 and Supertwin classes, as well as the Superstock and Superbike races. The excellent weather definitely helped with practice and racing, and after qualifying, he was happy with the way all three bikes were going, and he was getting up to speed, and faster as the week went on. This week proved a great set up for the TT, and the team is relishing the challenge that the Mountain course brings. The highlight of the week was definitely Darren’s 8th place in the Supertwin race, and he is also delighted to be graded for this class at the TT, in his first year, after his success at the Manx Grand Prix in 2017.